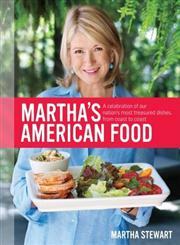 The Title "Martha Stewart's American Food A Celebration of Our Nation's Most Treasured Dishes, from Coast to Coast" is written by Martha Stewart. This book was published in the year 2012. 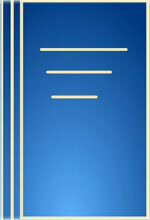 The ISBN number 0307405087|9780307405081 is assigned to the Hardback version of this title. This book has total of pp. 272 (Pages). The publisher of this title is Random House. We have about 70492 other great books from this publisher. Martha Stewart's American Food A Celebration of Our Nation's Most Treasured Dishes, from Coast to Coast is currently Available with us.